In a statement to the market on Tuesday, furniture and flooring retailer ScS confirmed it hopes to take over the business, which was put up for sale last month. The group stressed there was no certainty a deal would go ahead. It comes after Mike Ashley was touted as a rival bidder for Sofa.com, with Sky News reporting he has sanctioned a multi-million-pound bid. Sofa.com has concessions in House of Fraser, the department store Mr Ashley bought out of administration in August last year. ScS also has concessions in the chain, which it said in October had delivered lower sales and earnings. 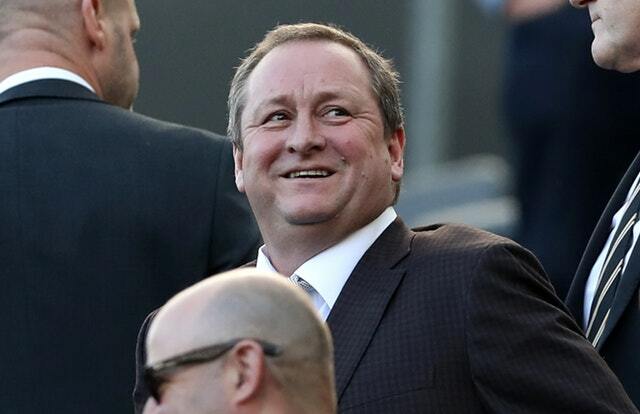 Mr Ashley and ScS are thought to be the two remaining bidders in the sales process, which is being handled by KPMG. It is the third business linked to Mr Ashley since the year began, after the tycoon’s name was mentioned as a potential buyer for both HMV and Patisserie Valerie. He also flexed his muscles at Debenhams earlier this month, voting to push chairman Sir Ian Cheshire off the board.